A Turbulent 20 years or so! 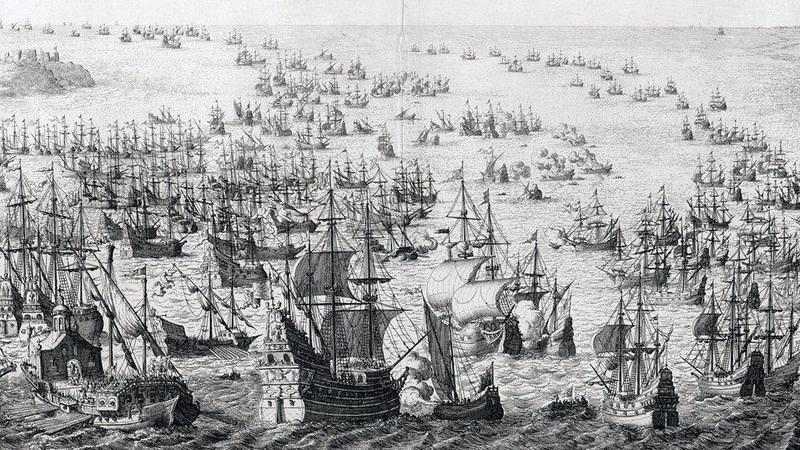 The Roman Catholic 'superpower' of Spain sets sail to conquer England with her 'armada'. Forces of 'nature' (we know it was God) in the form of strong winds played a major part in destroying the Spanish fleet. 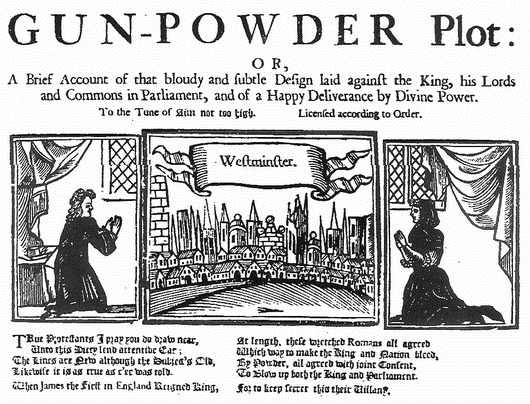 We all know the story of the 'Gunpowder Plot' where Guy Fawkes and his Jesuit mates tried to blow up the Houses of Parliament. The plot was revealed to the authorities in an anonymous letter sent to William Parker, 4th Baron Monteagle, on 26 October 1605. If the 'Spanish Armada' and the 'Gunpowder Plot' had been successful the massive Authorised Version translation project would never had happened. The Authorised Version has been used mightily by God through history and men of God such as John & Charles Wesley, George Whitfield, George Muller, Charles Spurgeon, Jonathan Edward, D. L. Moody & Billy Sunday have all used the Authorised Version while doing the Lord's work. 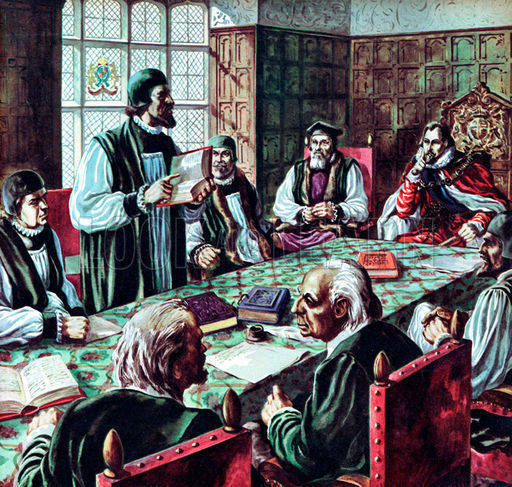 Is the thwarting of Roman Catholic attempts to overthrow protestant England highlighted above just down to chance or the providence of God! We would say the latter!